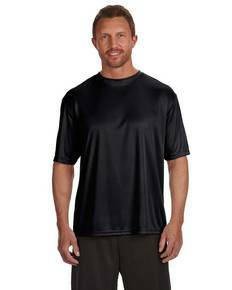 Stay cool and fresh in the A4 N3142 men’s cooling performance t-shirt. 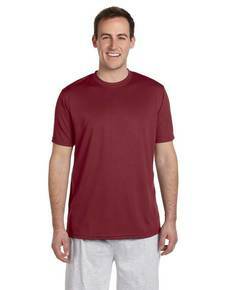 Made using 100% polyester and containing moisture wicking, stain release, and odor resistant properties, this A4 performance crew is guaranteed to get the job done. Whether you hit the gym or need to outfit your club sports team, the A4 N3142 has what you need. Available in sizes S-4XL and in nearly 30 colors, the N3142 is sublimation and screenprint ready for apparel decorators and ready to go as-is for everyone in between. Priced right and always ready for game time, pick up your A4 performance crew today.